The easiest way to generate all of your Colorado Real Estate Commission DORA Forms online with no hassle. Get Started now to see why everyone is talking about BULL Forms. Compared to CTM the learning curve is quick and easy and I'm always learning new features. Signing is a dream and I like that I can decide where and when I want initials and/or signatures. My company has it's own econtract system and I'm trying to learn it, but it is so not as easy as Bull Forms. What I especially like about BULL Forms is the time it saves me. With BULL Forms, it's browser-based, so I can get to it on any device, the interface is clean, easy to read and use, AND I can print a PDF at anytime in the process. A form that took me 20-30 minutes to create on RealFast, now takes me about 5. 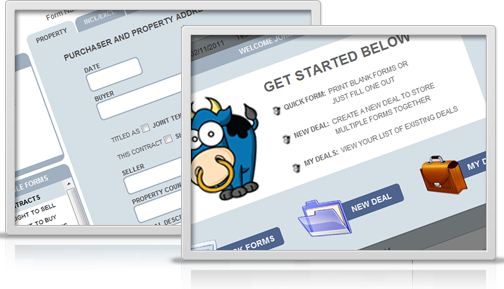 Which agents are using BULL Forms to generate their Colorado DORA Forms?